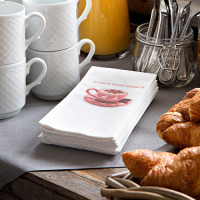 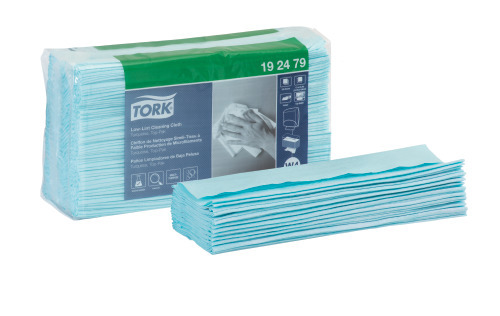 The Tork Low-Lint Cleaning Cloth is a low linting, flexible and drapable cloth that works well with solvents, detergents and disinfectants. 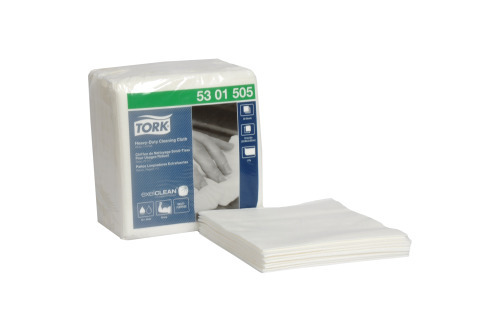 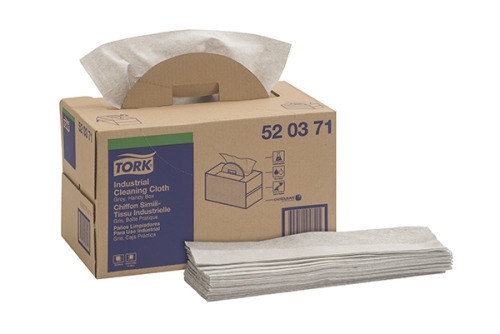 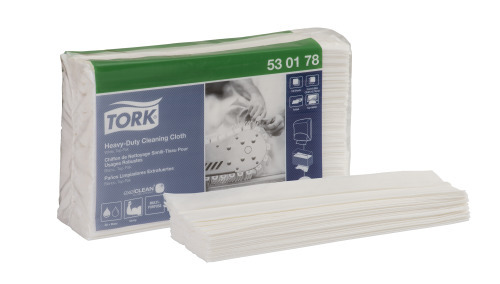 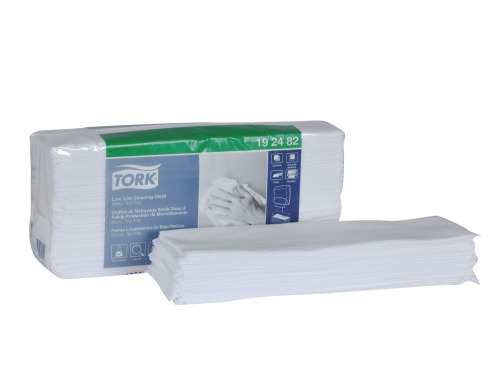 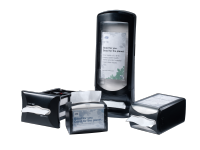 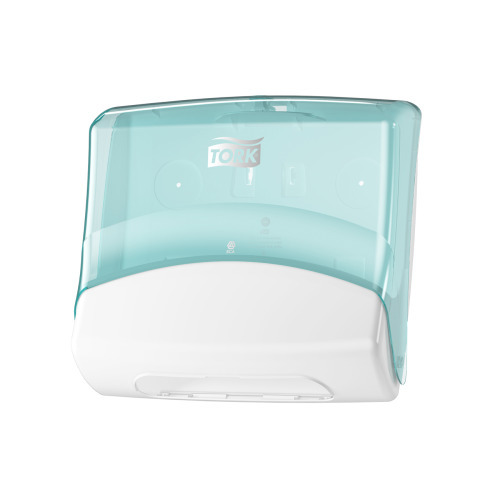 The Tork Industrial Low-Lint Cleaning Cloth is strong and absorbent ESD (Electro Static Discharge) suitability. 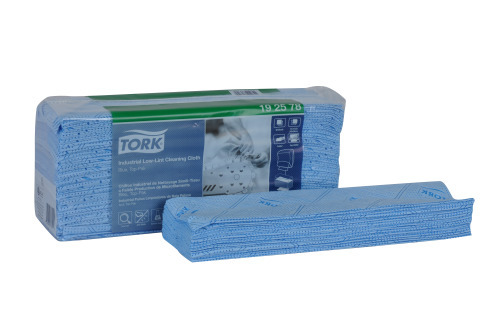 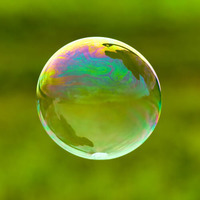 Works well with most solvent, detergents and disinfectants.